What would you normally do when you have a few hours of free time at the airport? D) Try not to go to the airport too early! 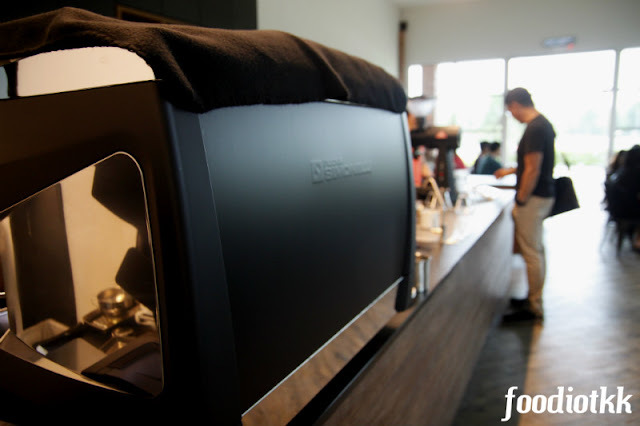 Plaza Premier Lounge - Located within the KLIA2, suitable for traveller who are waiting for a connecting flight within the next few hours. Price: USD41 for 2 hours use of Lounge or USD54 for 3 hours use of Single Room with bed and shower (As per website). 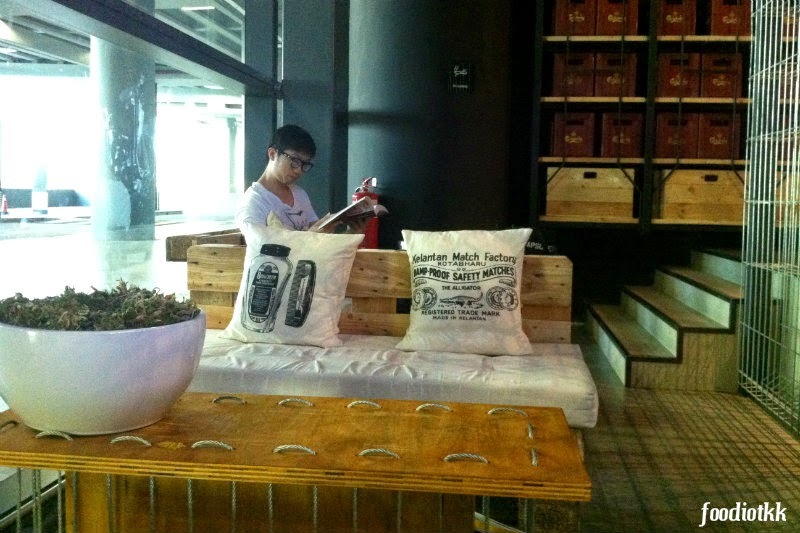 Wifi, light food, tea & coffee are provided. 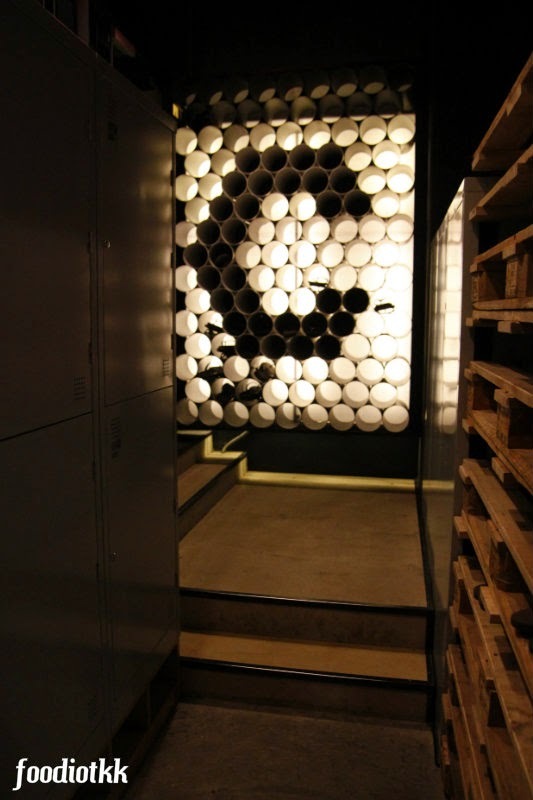 Capsule by Container Hotel - 15 minutes walk from the Arrival Hall, good for travellers who don't mind to share bathroom and not too fussy on the sleeping environment. Clean towel and locker is provided. Shampoo and shower gel in the bathroom. Price: RM45 / 3 hours or RM70 / 6hrs or RM90 /12hrs. 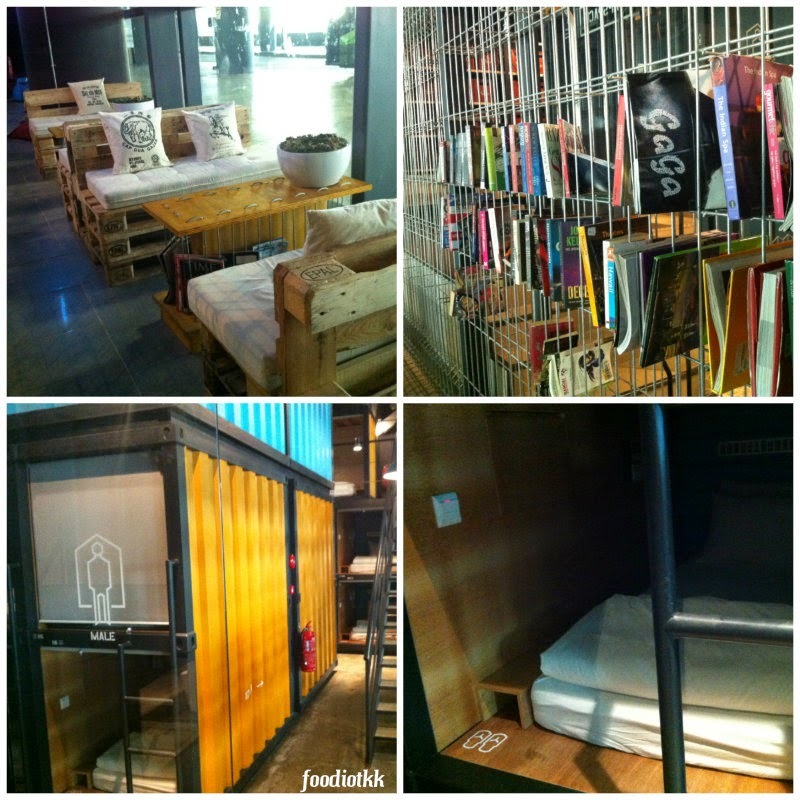 My friend and I actually paid RM15 for the use of shower at the Capsule by Container Hotel. That's pretty cheap, right? 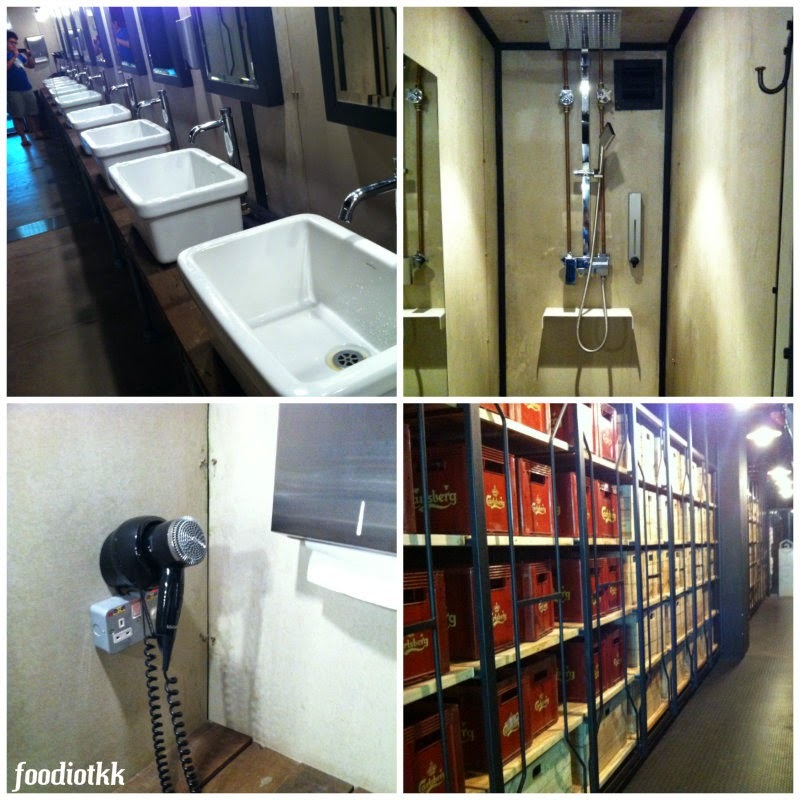 Not only we got ourselves freshen up but also got a chance to see what Capsule hotel is offering. 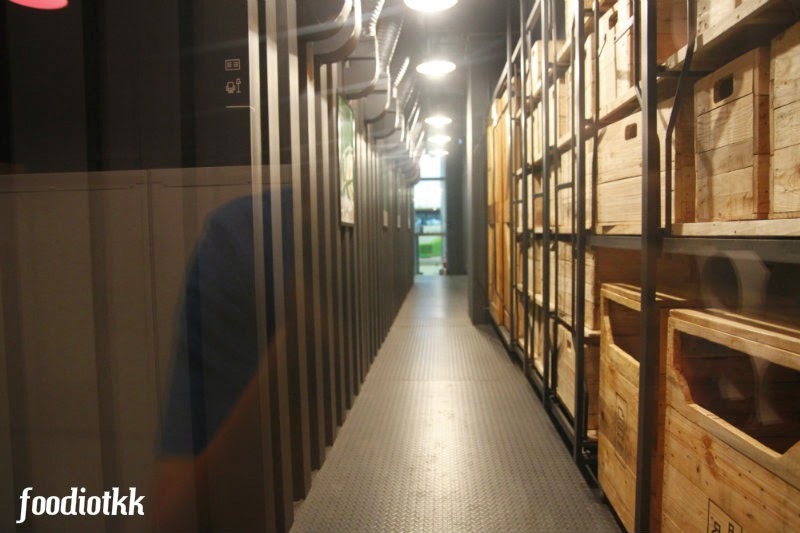 Similar to the its sister's hotel -- The Capsule Hotel at Jalan Delima, KL, the rooms is constructed and modified from reuseable freight container, each contain several CapSpace™. The idea are inspired by the Capsule hotels found in Japan and the use of sustainable materials for building the hotel rooms. 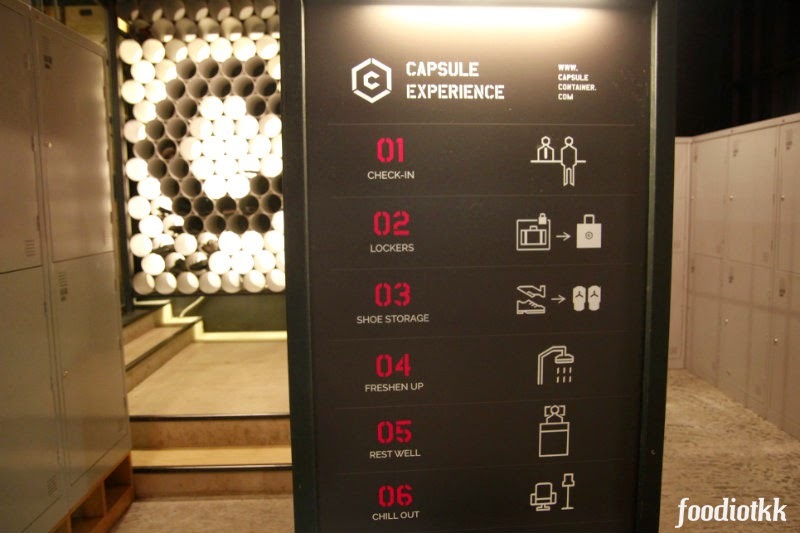 How to use Capsule Hotel?